Lawrence Ho, a Chinese businessman and casino tycoon, abandoned all his operations that have been going on near Vladivostok, Russia, and has moved them to Japan. Until Ho made this decision, Melco Resorts & Entertainment was by extension one of the biggest players in the Russian casino market. According to a report by the Nikkei Asian Review, Ho apparently called it quits when he surrendered his entire stake in the Hong Kong-listed Ascent Holdings Ltd. The company had acquired and is actually managing the Tigre de Cristal Casino Resort in the Primorye Integrated Entertainment Zone. This move is tactically geared toward increasing the possibility of Melco being licensed as a casino operator in Japan. 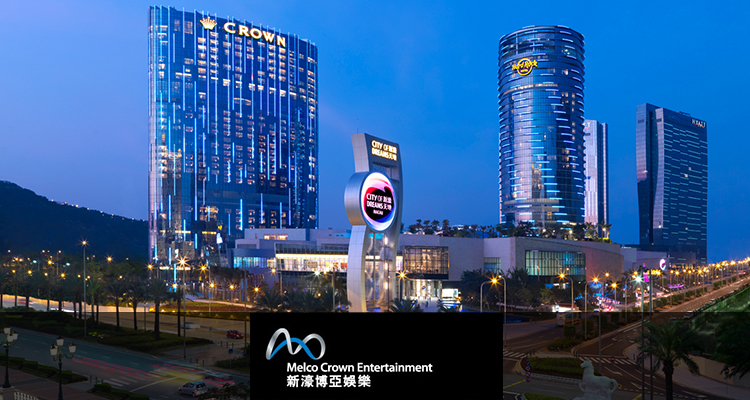 It is also considered to be a risky gamble for Melco. But, if the company manages to acquire the license, it will elevate Melco’s position in the casino industry. According to a report by a news outlet, Ho’s decision to take a chance in Japan was greatly influenced by the attractiveness of the Japanese gambling market, which has gone through major reforms in the last two years. If he successfully acquires the license, Ho plans to invest the entire 27.06 percent in shares he had in Ascent. That translates to about U.S. $46.32 million. Ho further explained in the interview that the Japanese market was a very uncommon phenomenon in the casino business. Most First World countries with sophisticated infrastructures, such as Japan, are always flooded with little potential. But, in Japan, there is a lot of potential. It is, however, important to note that, casinos were illegal in Japan up until recently when the coalition government under Prime Minister Shinzo Abe started to propose the IR bill, which seeks to legalize them. Speculations, however, are rife as to what might have actually made Ho exit the Russian casino market. Media reports had initially hinted that Ho’s exit might have been prompted by the decision of the local Russian authorities to increase the taxes on revenues from casinos. In his defense, Ho disclosed that his move had nothing to do with the upcoming tax revision. Rather, it was connected to the trends in international politics. Offering clarity to his political reasons, Ho noted that Japan and Russia have been engaged in a border dispute for a long time. Maintaining a casino in Russia while bidding for a casino license in Japan would be suicidal. It was, therefore, wise to completely pull out of Russia and improve the company’s chances in the Japanese market. 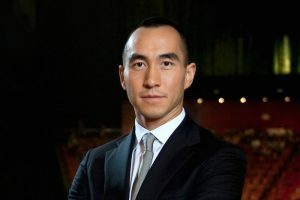 Melco is eyeing one of the three integrated casino licenses that will be offered by the Japanese government once the Integrated Resort Implementation Bill (IR) is passed. The bill is complementary to the Integrated Resort Act, which was passed in 2016. Ho plans to invest a staggering U.S. $10 billion to construct an integrated casino and resort in one of the major Japanese cities if his company is awarded the license. Earlier this week, Japan’s lower parliamentary house kicked off its deliberations on the bill amid concerns from the ruling alliance that the bill might not be passed before the current session ends. The current parliamentary session will adjourn at the end of this year with little to show. An extension of the current session in order to finalize the bill is more likely to happen. The bill has faced opposition from both the public and opposing coalitions who are more concerned with its possible effects on the general public.